In the case of osteoarthritis, symptoms are usually caused by damage to the joint. The cartilage which covers the end of the bones gradually becomes rough and thin, whilst the other elements and tissues that make up the joint become more active; growing, producing and contracting. Rheumatoid arthritis is caused when some tissue (the synovium) is inflamed due to a build up of fluids. Even when the inflammation reduces, the capsule remains stretched and is therefore unable to hold the joint in position properly. 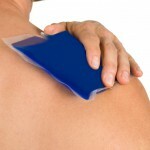 Furthermore, following repeated episodes of inflammation, damage is done to the joint which can cause it to wear away. Most commonly felt in the hands, knees, hips and the spine, the effects of arthritis can make it difficult to move around with ease and without pain. Despite there currently being no cure for arthritis, there are however many treatments available. Used to relieve stress and anxiety, help you relax, relieve muscle tension and improve your circulation, massage therapy is ideal for helping to reduce pain. In some cases massage has also been shown improve motion and the function of joints. Check out our Dual Action Massager - ideal for massaging many areas of your body- not just your back! 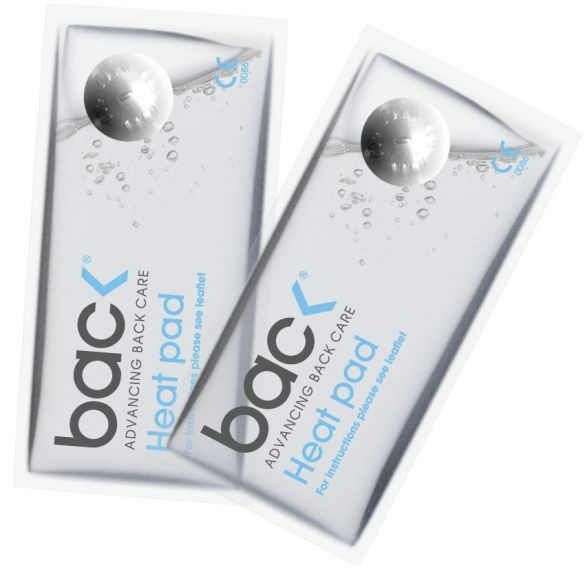 Where cold therapy is predominately used to reduce swelling and to relieve pain, heat therapy can reduce joint stiffness, relieve pain and muscles spasms, as well help you to relax. 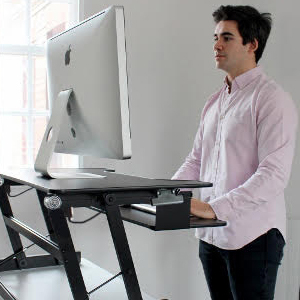 In some cases a combination of both can be useful. 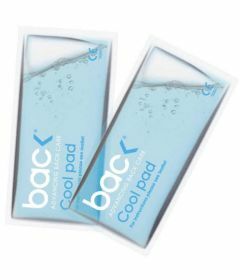 Here at BackPainHelp we have both Heat Pads and Cool Pads which can be added to a variety of our products or used on their own. 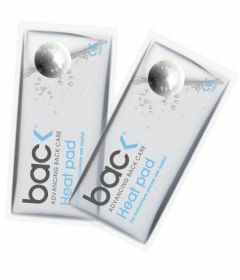 Check out both our Cool Pads and Heat Pads. As an important part of recovery for those with osteoarthritis, exercises should include a combination of those which strengthen the muscles, and those which improve general fitness. Keeping active with regular exercise will not only strengthen your joints, but also improve your posture and relieve stress, all of which will help to relieve the symptoms of osteoarthritis. It is however important that you don’t do too much too quickly or the wrong type of exercise for you. If you’re unsure what exercises are best for you, speak to a professional first. Check out our exercises via our homepage or YouTube channel. See our homepage for the link. SI Joint or Hip Pain? 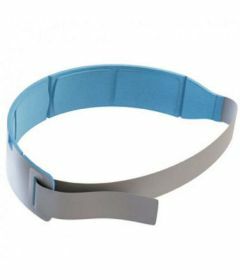 Check out our Sacroiliac Belt, ideal for those who have loose joints or experience joint pain in the hip or sacroiliac joint. Our Sacroiliac Belt provides your hips and joints with all the necessary support and compression to prevent too much movement (hypermobility) in this area, thus helping to relieve pain. 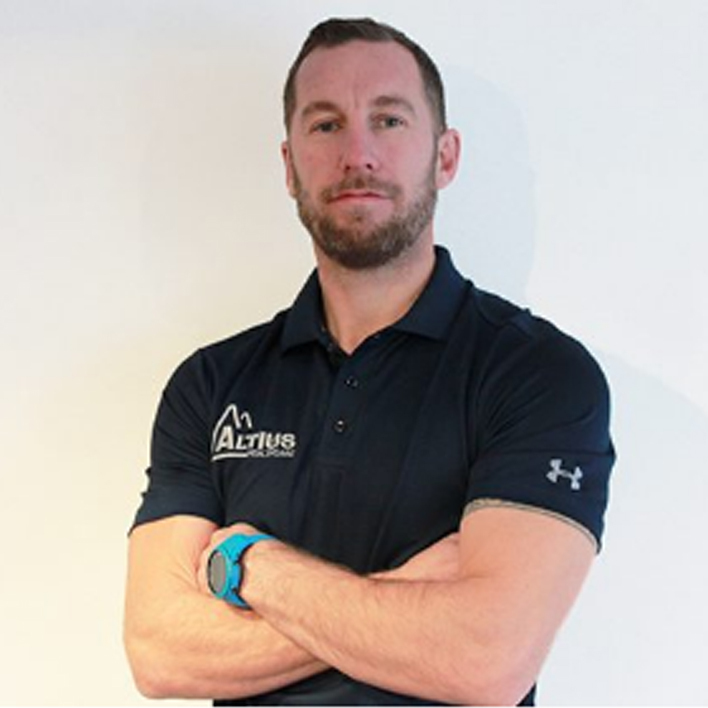 Here at BackPainHelp we have designed a full range of Back products designed with the London Spine Clinic to assist in wellness for the body. 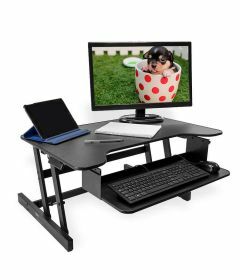 Check out our range, all our products come with a 30 day money back guarantee.